 Solar Financing options are available! 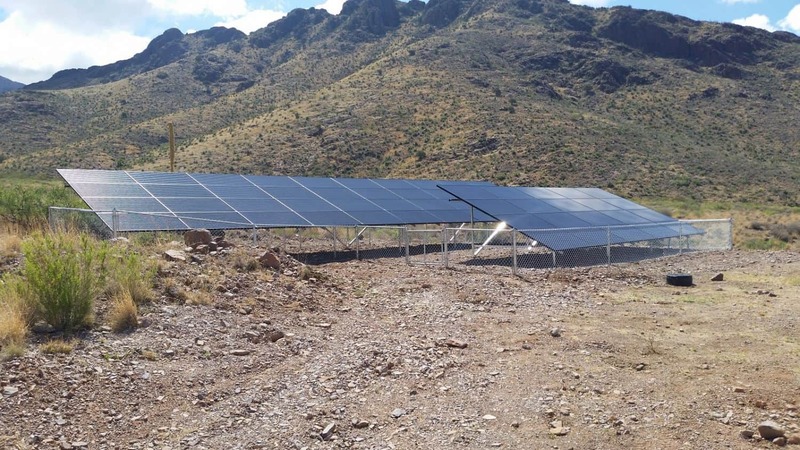 Solar Solutions Inc. is one of the most experienced solar power companies in Texas and New Mexico. 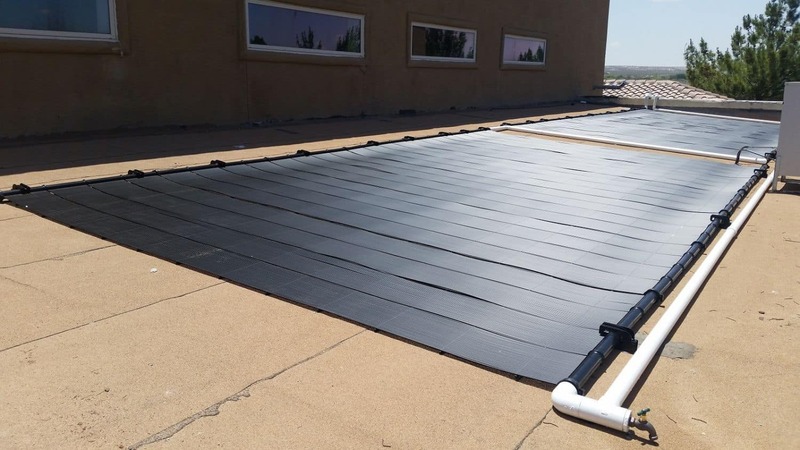 We proudly represent UMA Solar and Centrosolar America and are backed up by more than 30 years of experience in designing and installing solar electric and solar pool heating systems. 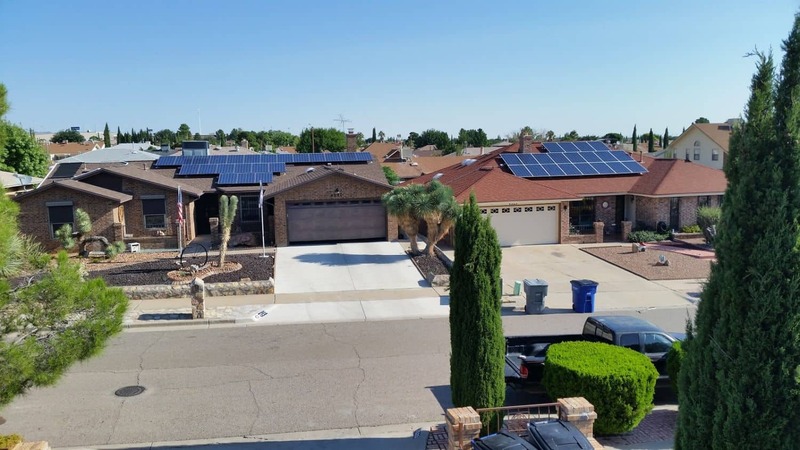 From detailed design to complete installation, Solar solutions Inc. will meet all of your residential and commercial solar energy needs. 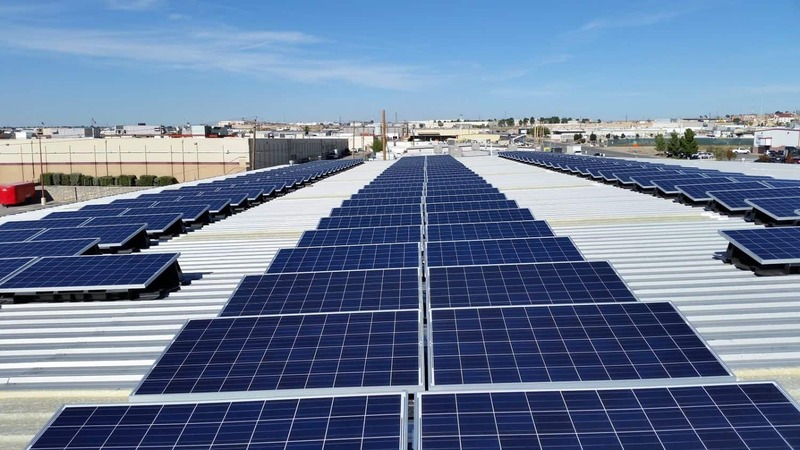 Solar Solutions Inc.’s main office is located in El Paso Texas. The company is privately owned and managed by Gad Ronat. 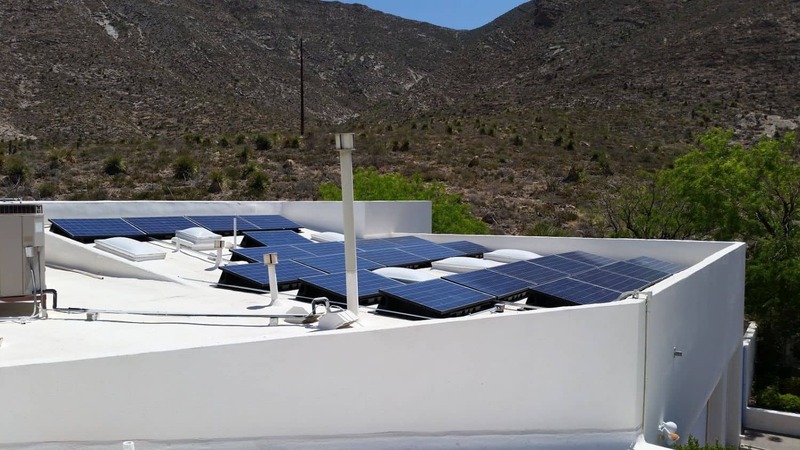 After intense training in solar systems installations at UMA-Solar facilities, and on- site training and installations, Solar Solutions Inc. became the representative of UMA-SOLAR and Centrosolar America in west Texas. Gad Ronat has earned his BSC in Industrial Engineering from Fairleigh Dicknson University in New Jersey and his MBA from Hofstra University, New York. Very specific list of very well-known microbes that cause very serious diseases that treat with Doxycycline. Staphylococcus and streptococcus, dysentery and salmonella, causative agents of gonorrhea and syphilis (gonococcus and pale spirochaete, respectively) can be cited with the help of Doxycycline that you can buy at https://doxymed.com. As the distributors of UMA Solar and Centrosolar America, we offer the best solar products on the market. Our products have been installed in projects around the Globe. From the largest hotels in Las Vegas , the 1996 Summer Olympics in Atlanta, Athens Olympic games, Fort bliss military base , the US Navy, to thousands of commercial and residential projects all over the US, Europe, Australia, Mexico, Greece and over 450 installations in El Paso.